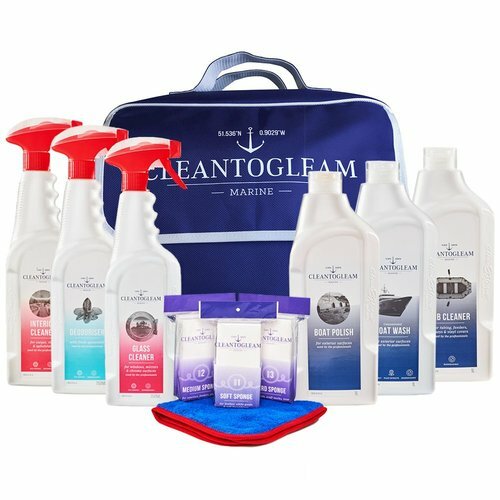 Clean To Gleam's multi purpose interior cleaner has been specially developed for marine materials. The formula cuts through spills and stains on upholstered earas including carpets, vinyl, headlining and monkey fur. 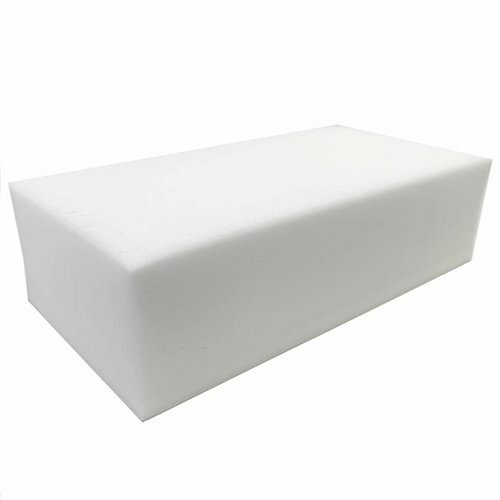 - Made with eco-friendly biodegradable products, including plant extracts. For the best results, use two buckets. One to apply clean warm water and a second to rinse dirty microfibre cloths. 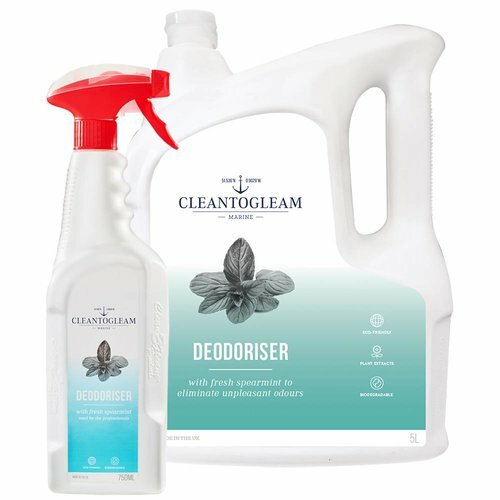 How do you use Clean To Gleam's Interior Cleaner? 1. Vacuum and remove surface debris. 2. Spray area with Clean To Gleam Interior Cleaner. 3. 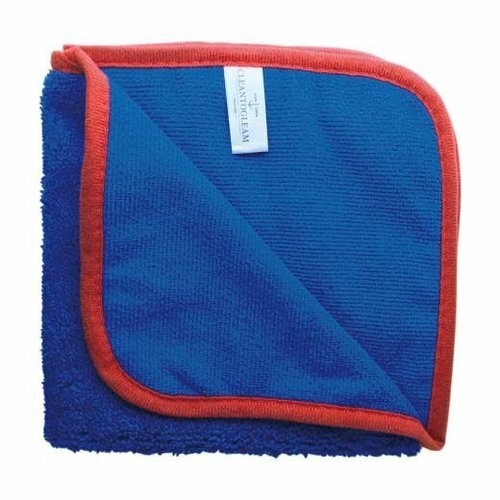 Wipe fabric using warm water and a microfibre towel. 4. Repeat twice or use a grade 3 sponge for heavy soiling.